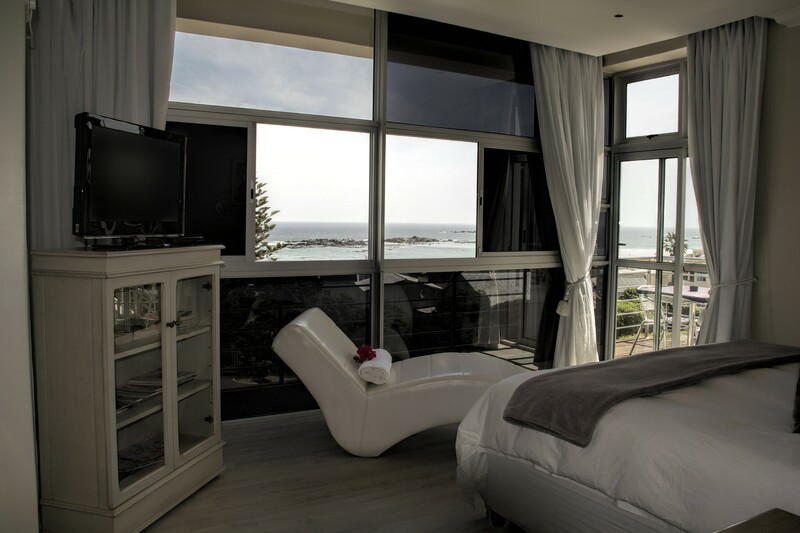 We are situated on the West Coast of the Cape Town peninsula overlooking Robben Island and Table mountain. 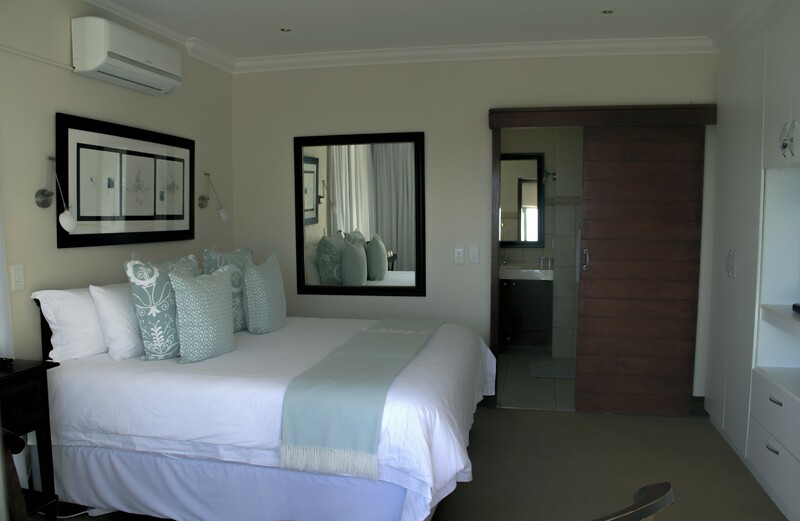 BlaauwVillage Boutique Guest House is an easy 2 minute walk from the world famous beaches of Bloubergstrand. 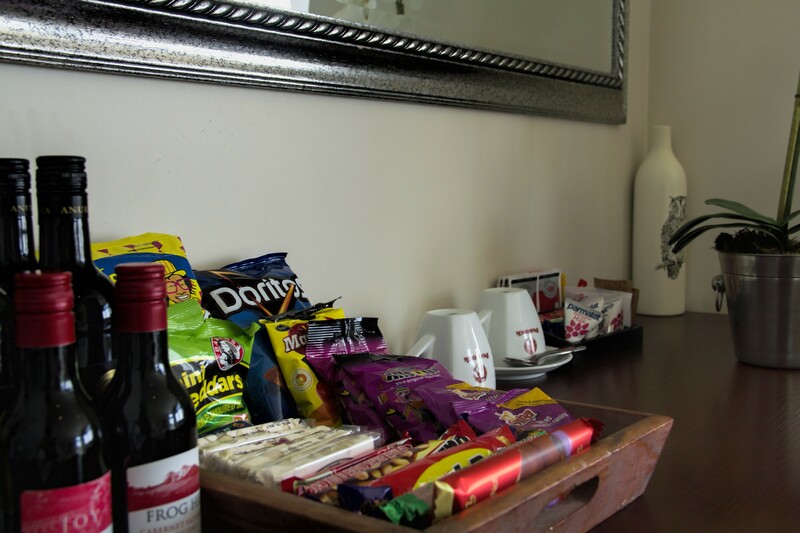 BlaauwVillage Boutique Guest House has 4 graded stars with 10 rooms. Executive Chef and / or Butler Service available on demand. 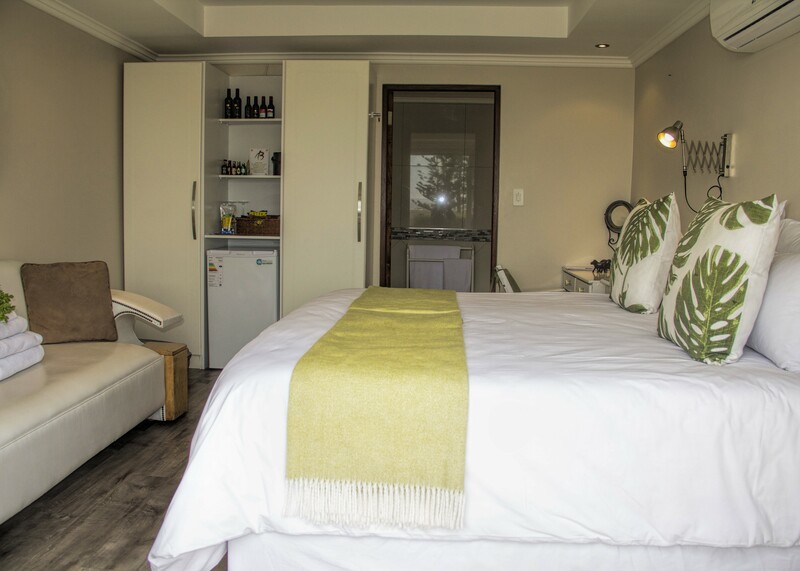 Elegance and warm hospitality are part and parcel of BlaauwVillage Boutique Guest House. 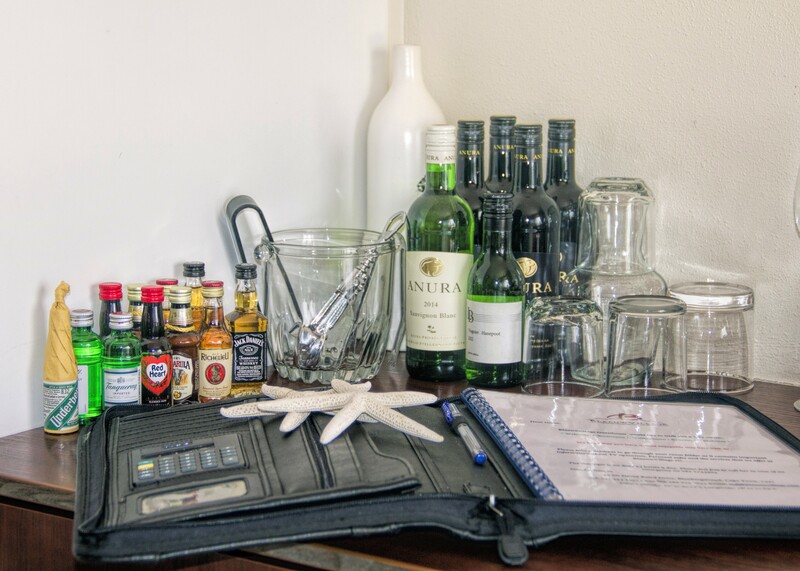 It is “home-away-from-home” for the business traveler or peaceful retreat for the holidaymaker. 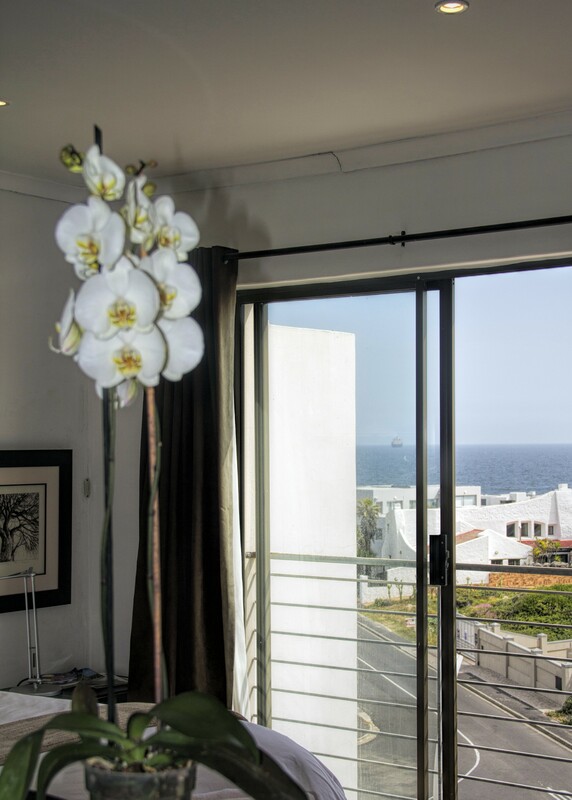 Fantastic 180 degree sea views form a backdrop of unsurpassed beauty, equipped with modern appliances, From the dining and living rooms you can enjoy one of the most spectacular uninterrupted ocean views that you have ever experienced. 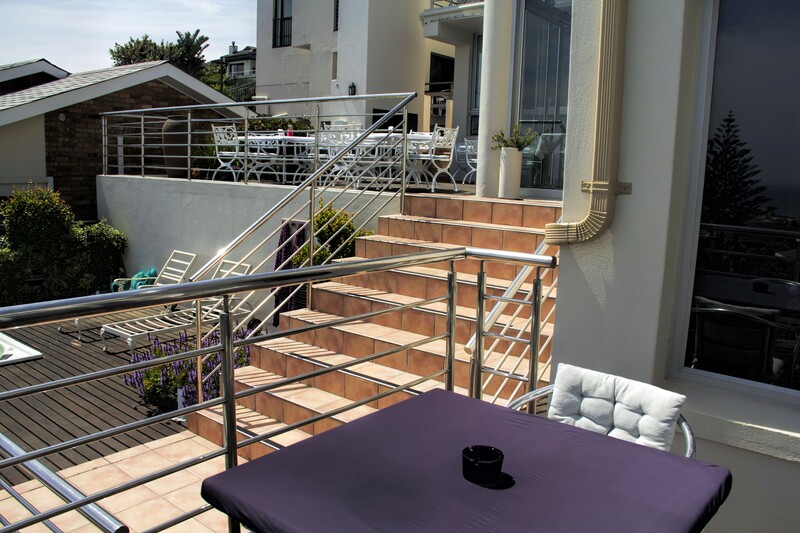 See the silhouette of table mountain fade away in the night sky to make way for Cape Town’s inviting, buzzing night life, reflecting over Table Bay. 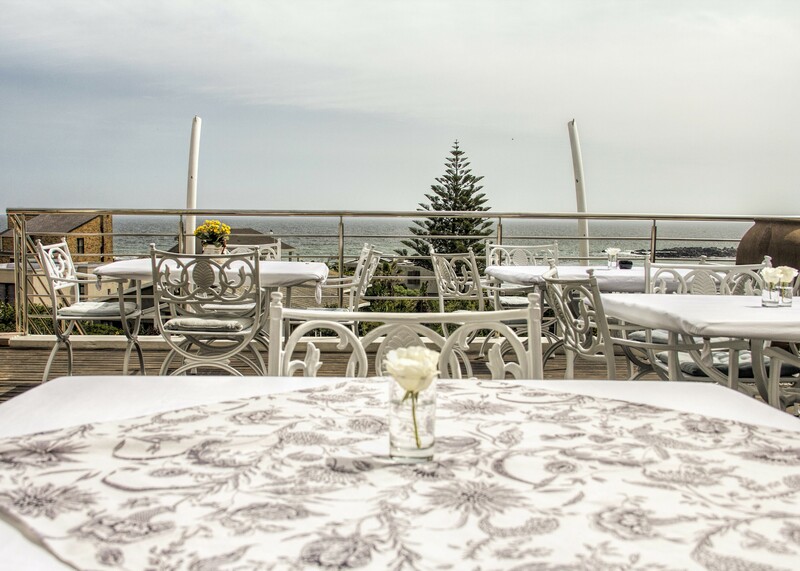 Catch the cool ocean breeze and enjoy the flocks of sea birds passing by. 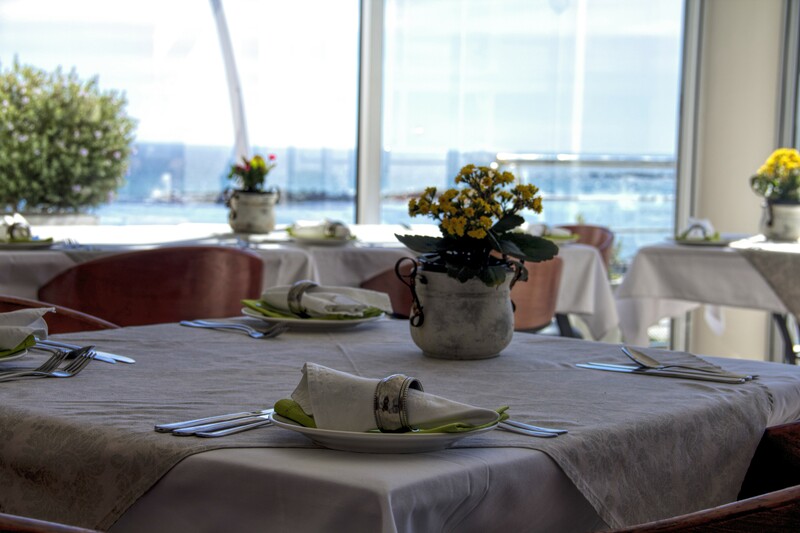 An aura of quiet peace and tranquility awaits you in this beautiful establishment. 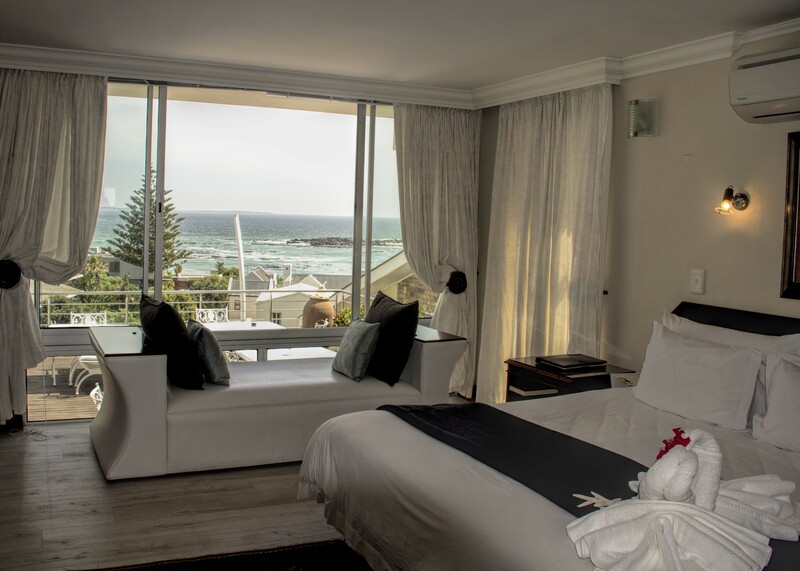 Unspoilt views of the Atlantic Ocean where waves crush against the rocks in the crimson sunset over the ocean. 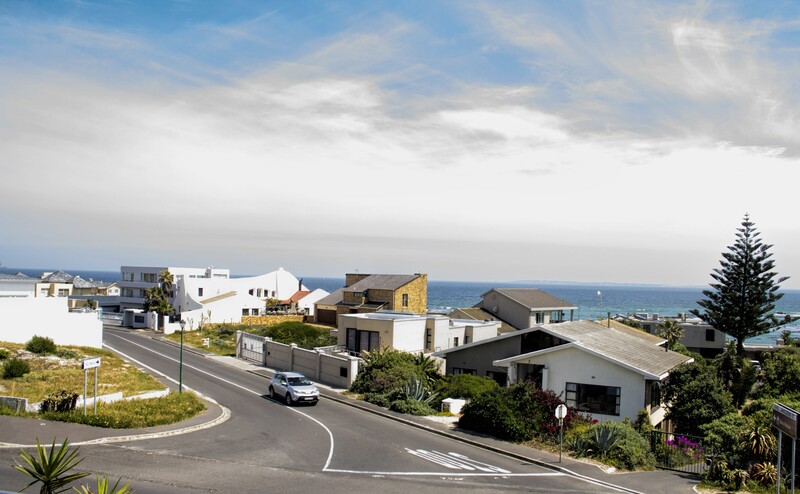 Robben Island and several other smaller islands in view, contribute to a feeling of calm serenity.